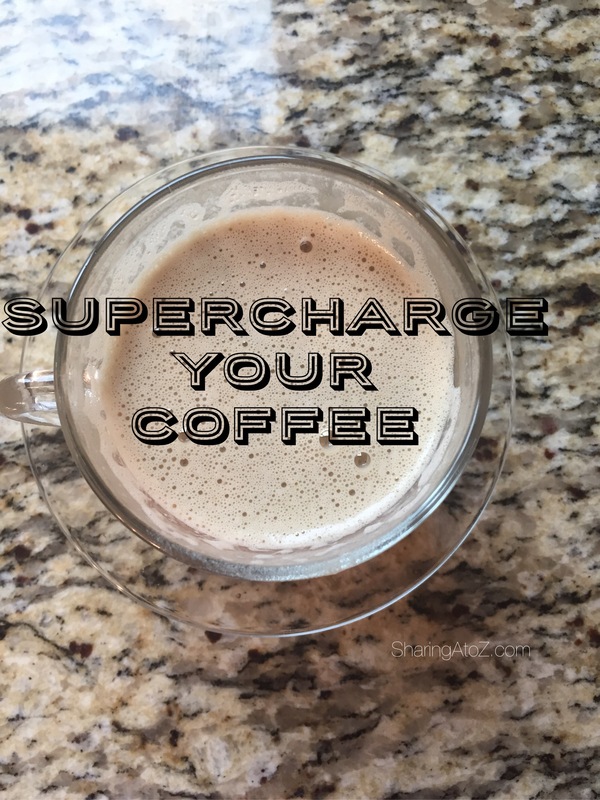 This morning I supercharged my coffee and it was so quick, easy and delicious! 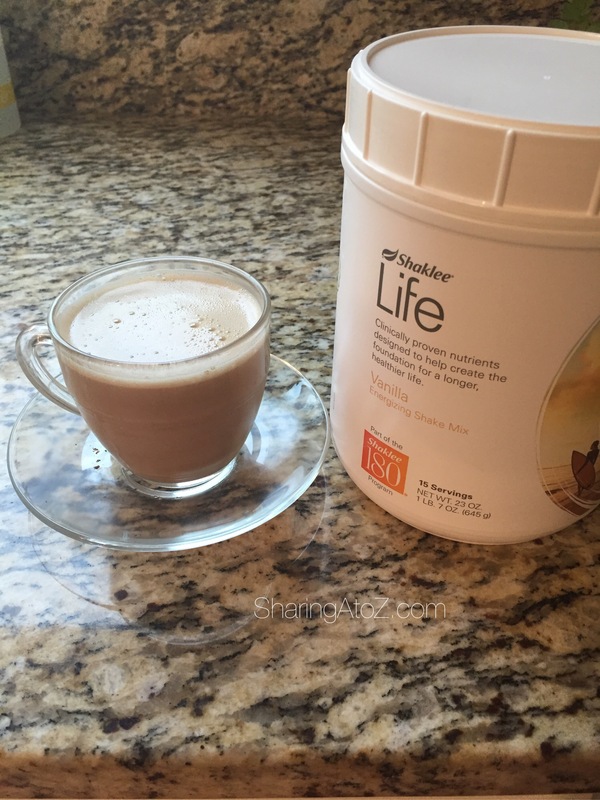 Most mornings I drink a protein shake and a cup of coffee separately. However, we all know how crazy mornings can get. So one crazy morning, I decided to combine the two into one and was pleasantly surprised! Enjoy your fast and vitamin filled breakfast on the run! 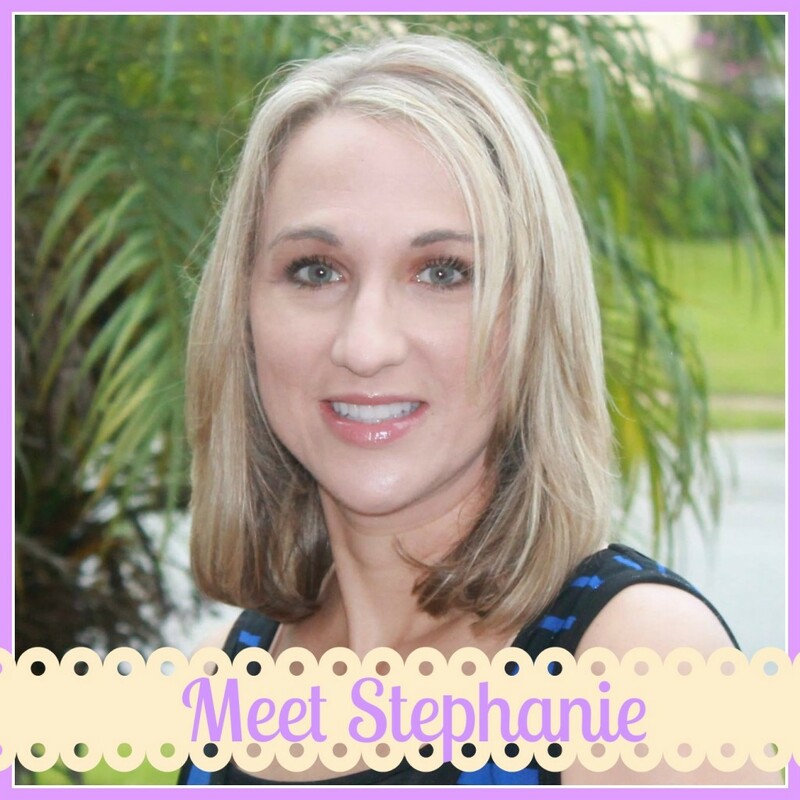 This entry was posted in Food and tagged breakfast, coffee, protein.